There has been a lot written about this fly fishing the bung method with people referring it to be more like “Coarse Fishing” than fly fishing. Well nobody can force you to fish this method and it is a personal choice. 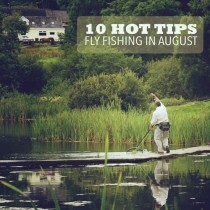 However if you don’t fish it or not even tried it then we think you are missing out. There is no other way to control your fly depth accurately and maintain that depth for as long as you wish. It also allows you to move your flies vertically up and down in the water column which represents a chironomid perfectly. 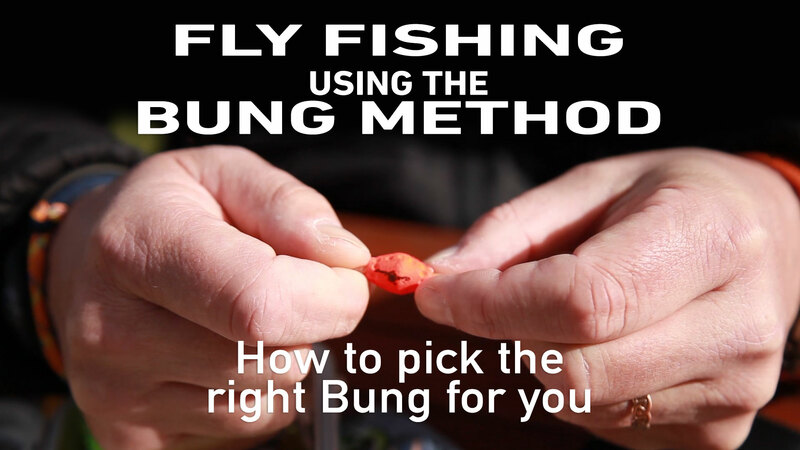 There are many different types of bung on the market and before choosing which to buy you have to decide whether you want it to suspend your flies or just aid in bite detection. In the video above we talk through some different styles and going about choosing the right one. and a home tied version that Hywel uses for UK competitions. Remember the bigger the size the harder they are to cast and the less sensitive they are to bites, but the smaller ones can get pulled under by the weight of your gang of flies you are using. So finding the right one for your style of bung fishing can be getting the right balance so always have a few options in your fly box for all conditions. 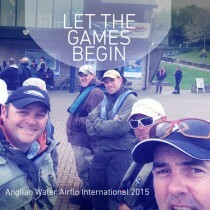 In the bung fishing pro tutorial Hywel explains how to get the best of of each different type of bung and shares his tips for adapting your casting style for fishing with each on and shows you how to set up his winning competition set up which proved very successful in the beginning of 2015 when it won him the Welsh National bank championships. 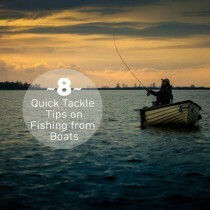 8 Quick tips for fly fishing from boats. Thanks for the tips on boat fishing I was more a bank angler but this season going to give it a bash got my life jacket and boat seat so thanks for the tips.